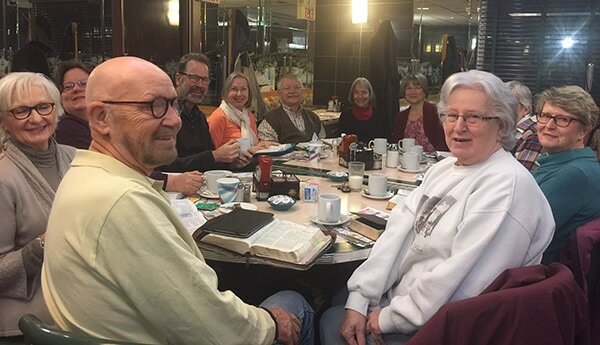 The "Rector's Bible Study", which meets every Tuesday morning at 6:00am at the Spinning Wheel Diner (283 US Highway 22 E, Lebanon, NJ 08833, (908) 534-2577), is held year-round. 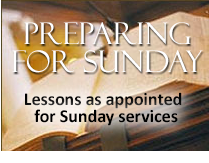 Lectionary readings for the service that week and how they may relate to the sermon are discussed. Provoking and thoughtful conversation is promised!